One of a kind property with designer kitchen and bathrooms. Totally renovated within the last 3 years - no popcorn or wallpaper anywhere. Walls have been removed to create an open concept with unmatched views of the golf course. Master bedroom boasts an Extenzo ceiling, his/hers closets and a fabulous ensuite.Custom kitchen with high end cabinets and quartz countertops. Top of the line appliances. 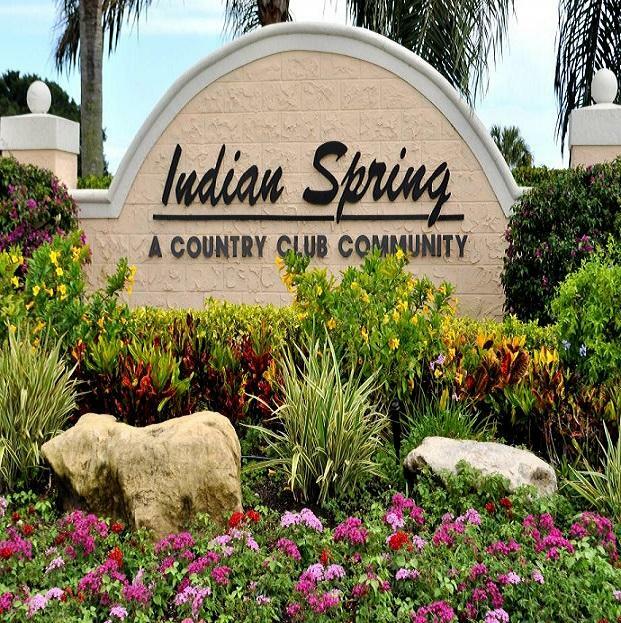 Oversize kitchen sink and a second sink for prep work at the island.Tankless water heater, upgraded electrical panel, amazing entertainment wall with electric fireplace.Membership to Indian Spring Country Club is available but not mandatory.